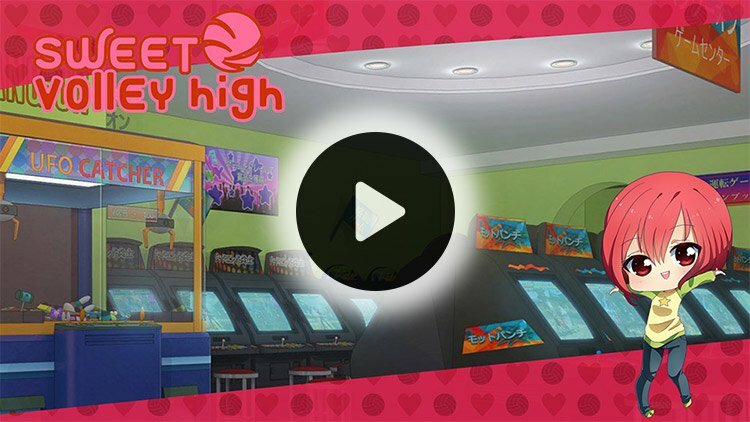 Sweet Volley High - A Yuri / Otome Visual Novel from NewWestGames Sweet Volley High is the story of Aya Mizuki in her senior year at high school, and beyond, as she pursues a dream of becoming a professional volleyball player. Will she find romance and success, or rejection and heartbreak? Date the girls... or not! It's up to you! Your choices will lead you down a path towards dating Yuichi, Eri, Nanami or Yuka! Which one you choose is entirely up to you.